Add some sparkle and shine to your life! 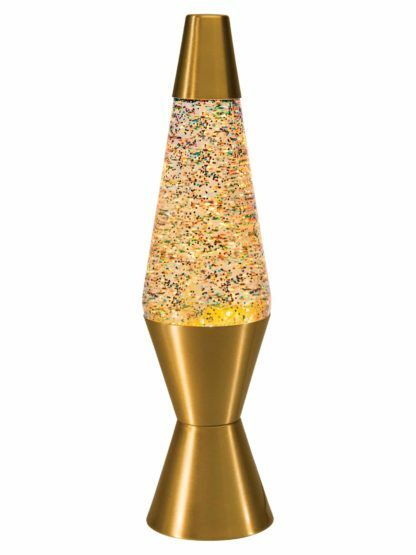 This LAVA® lamp takes glitter to a whole new level by mixing the beauty of a shiny, gold globe with the extreme sparkle of rainbow glitter. 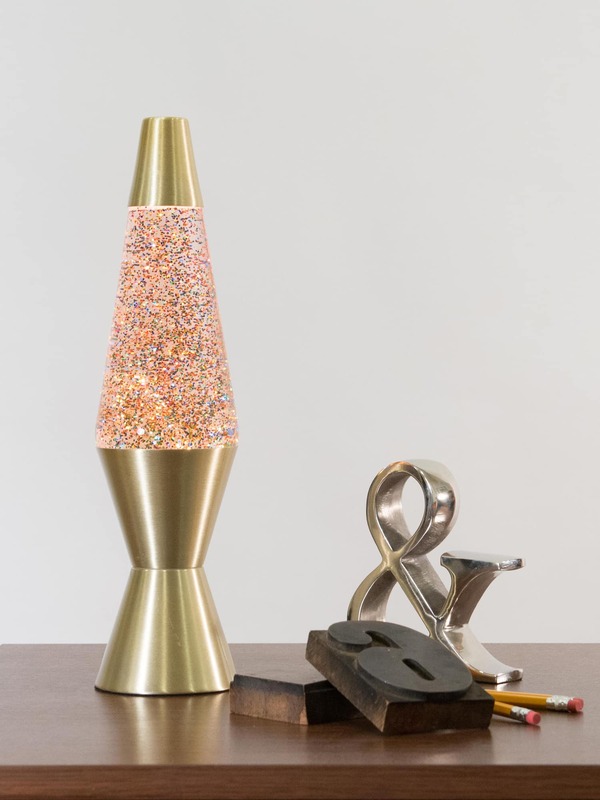 A hand-spun aluminum base and multi-colored glitter make this lamp truly unique. 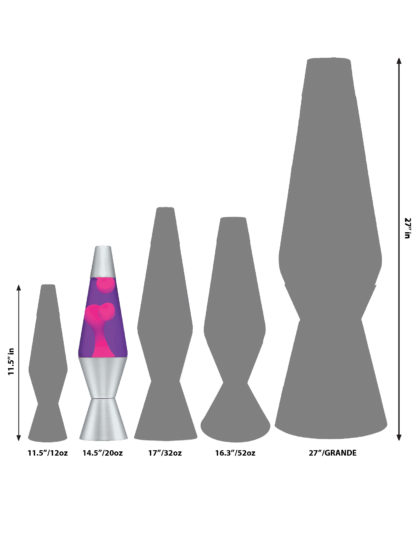 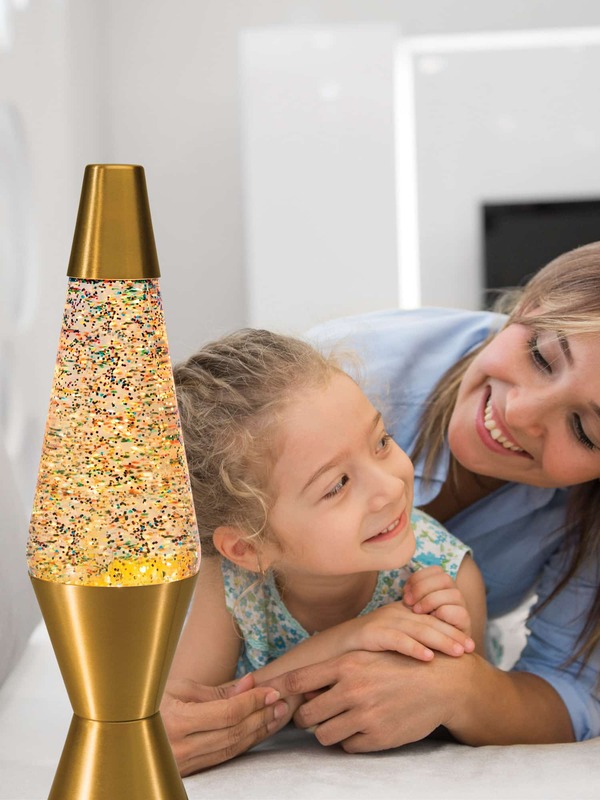 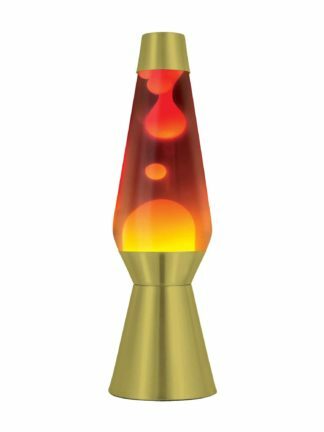 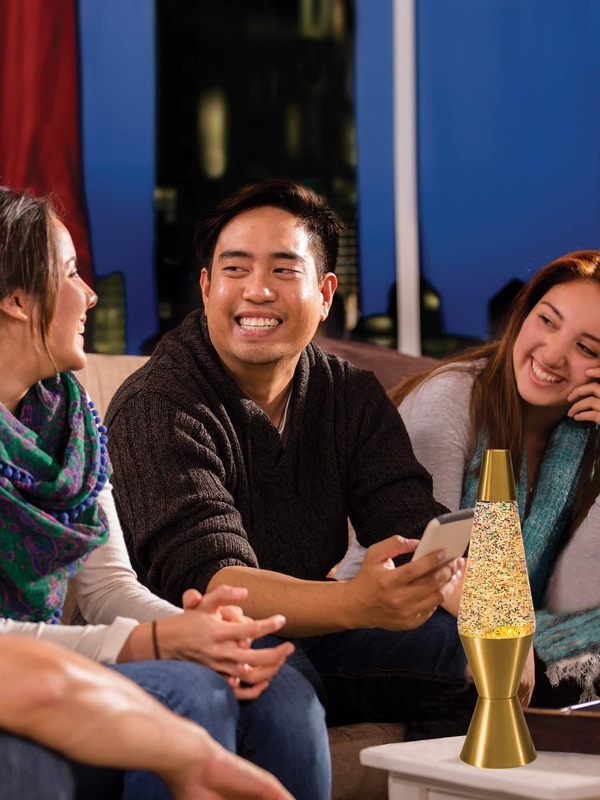 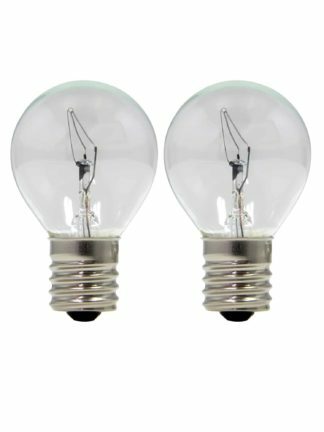 Enjoy the instant, relaxing motion of this sparkly version of the timeless LAVA® lamp.